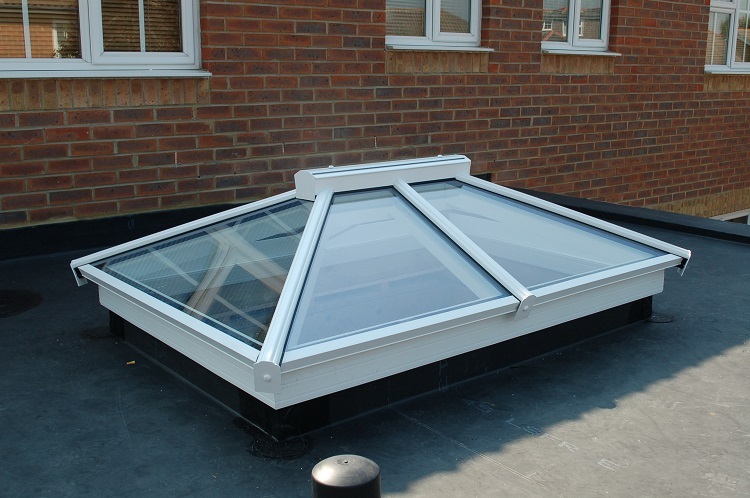 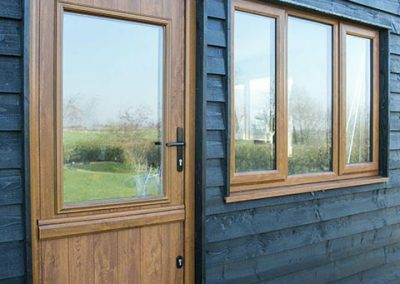 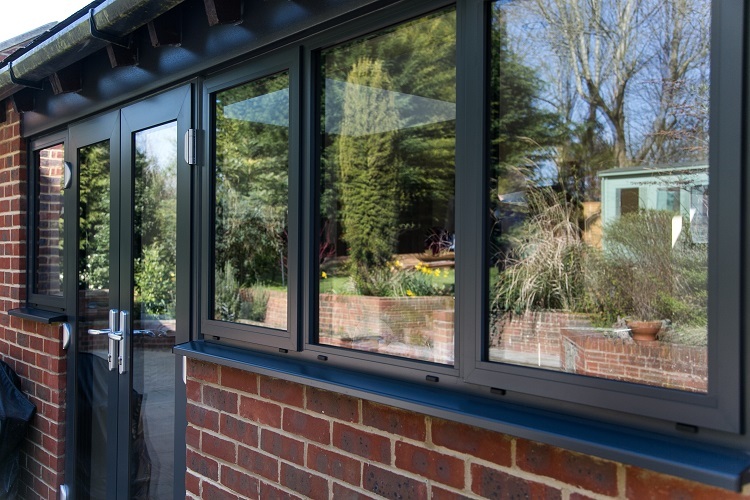 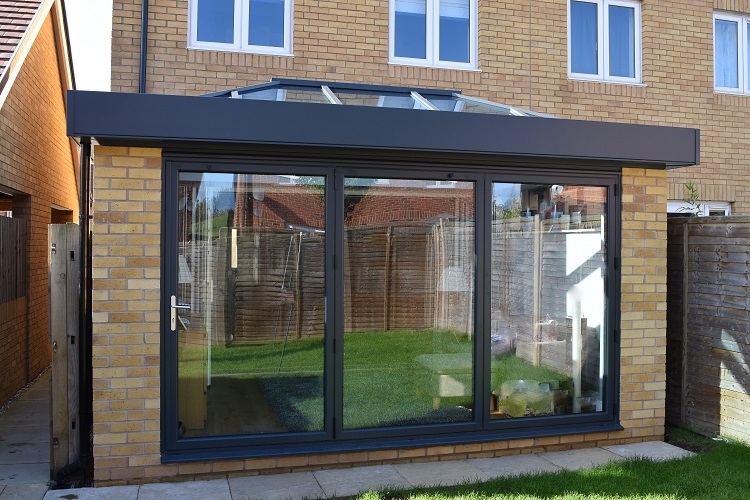 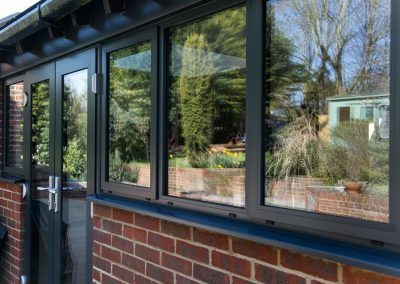 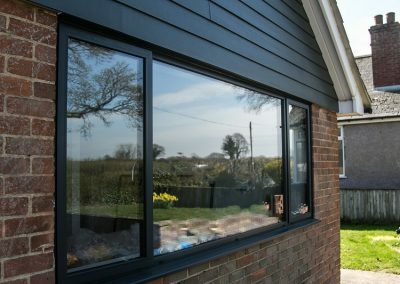 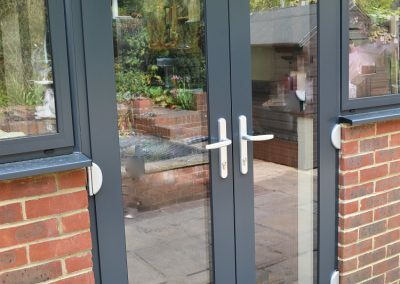 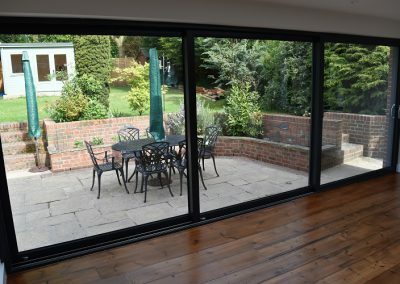 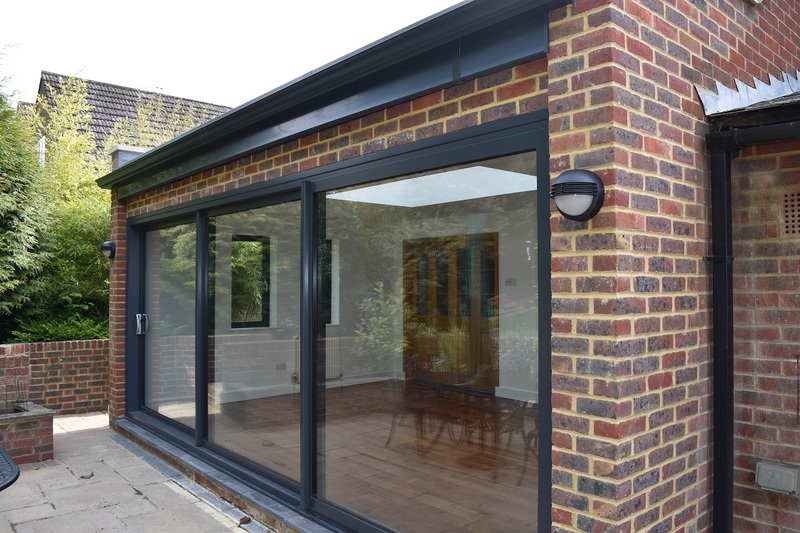 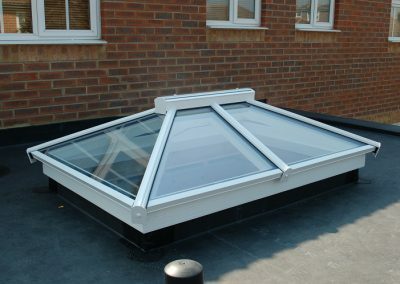 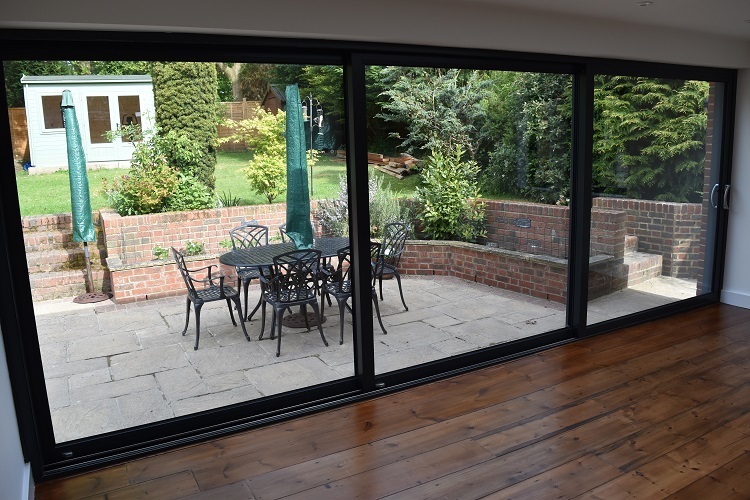 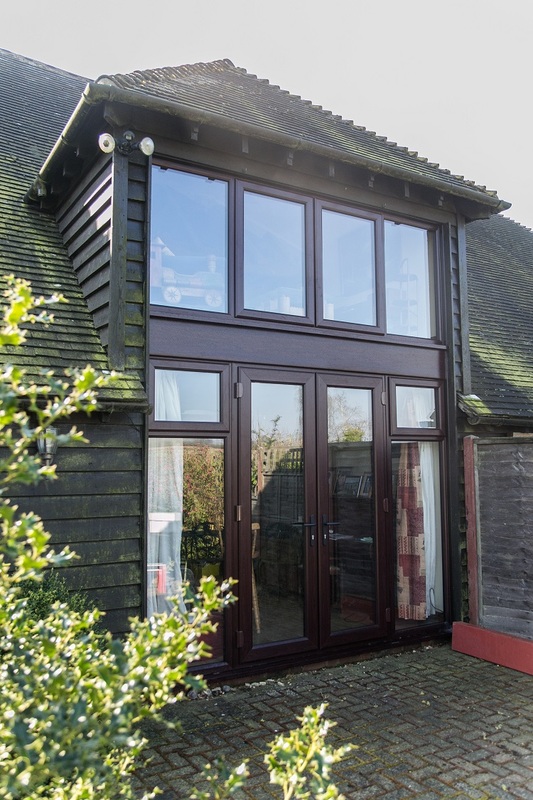 We are Quality Installers of Aluminium Bi-fold & Sliding Doors, Roof Lanterns, PVC Windows & Composite Doors throughout Kent. 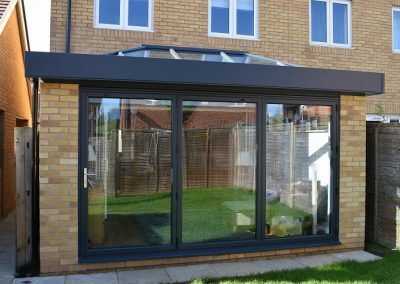 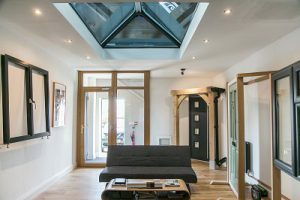 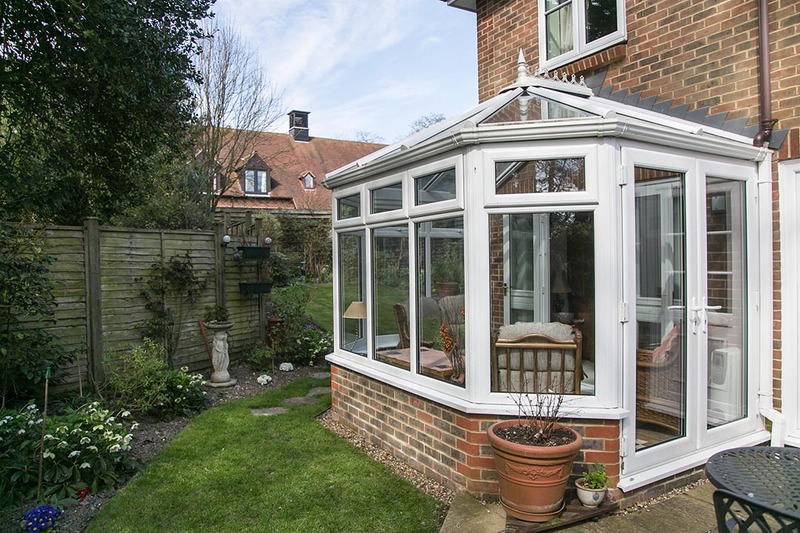 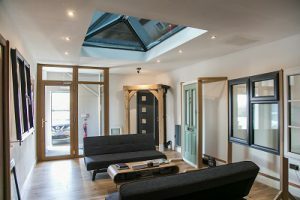 Choosing a company to replace your bi-fold & sliding doors, conservatories, roof lanterns, windows and doors can be a lottery. 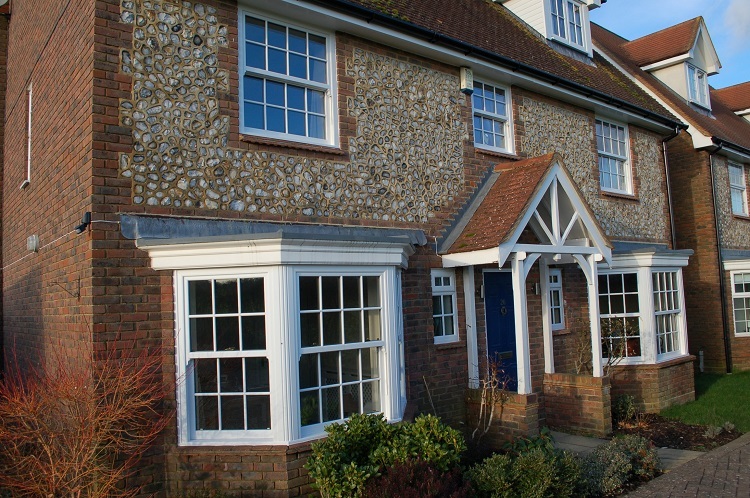 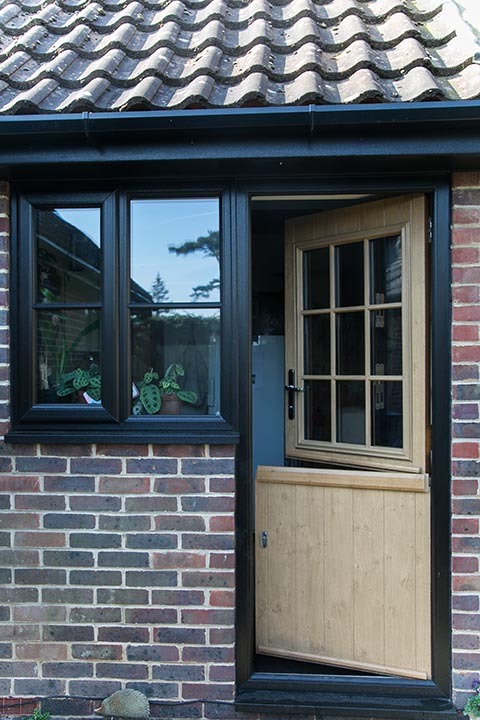 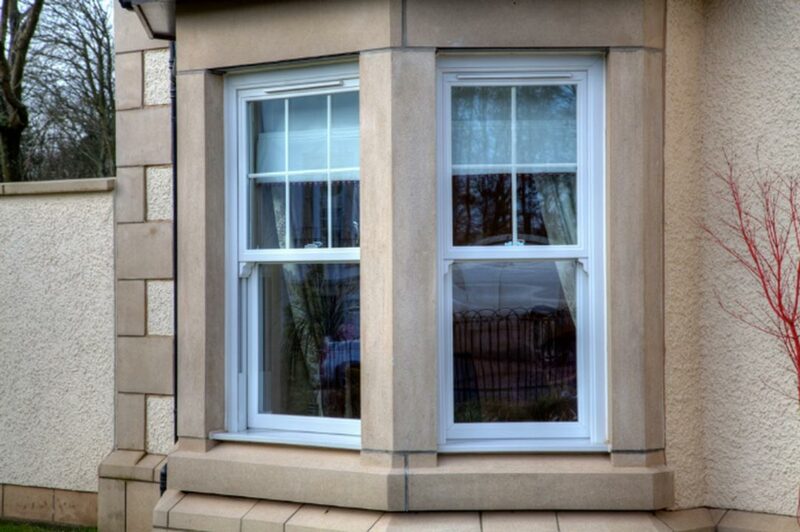 Unlike other companies, KSE Home Improvements specialise in installing door and window products. 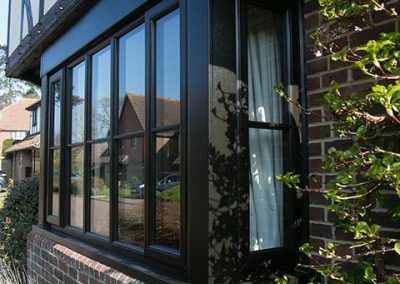 We are a reputable company with over 20 years of specialist window and door installation experience. 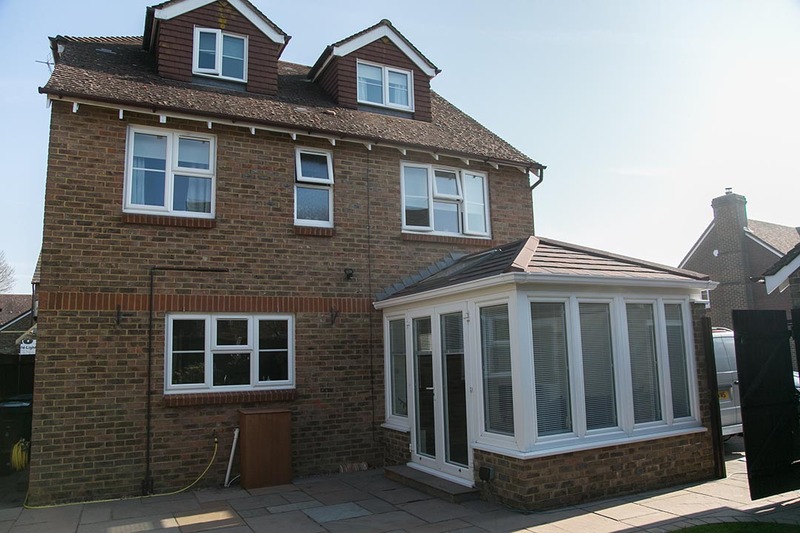 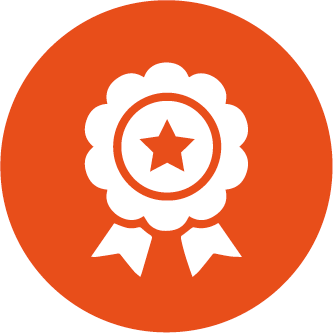 At KSE Home Improvements, we pride ourselves on the quality of our work and have hundreds of satisfied customers. 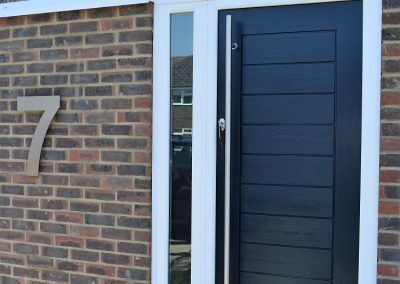 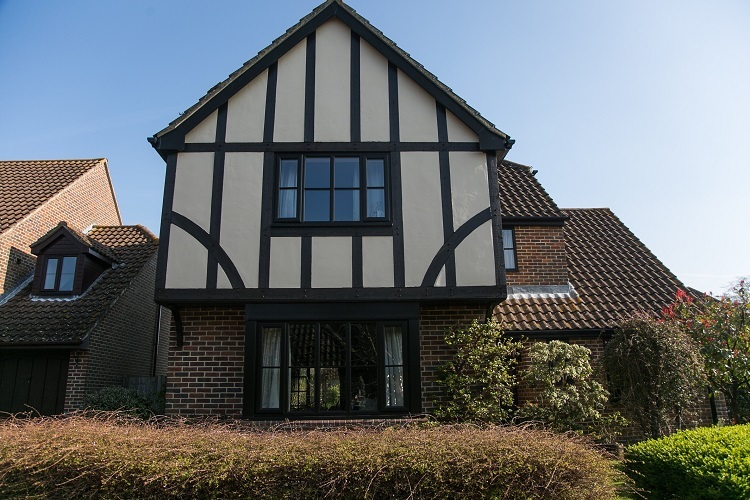 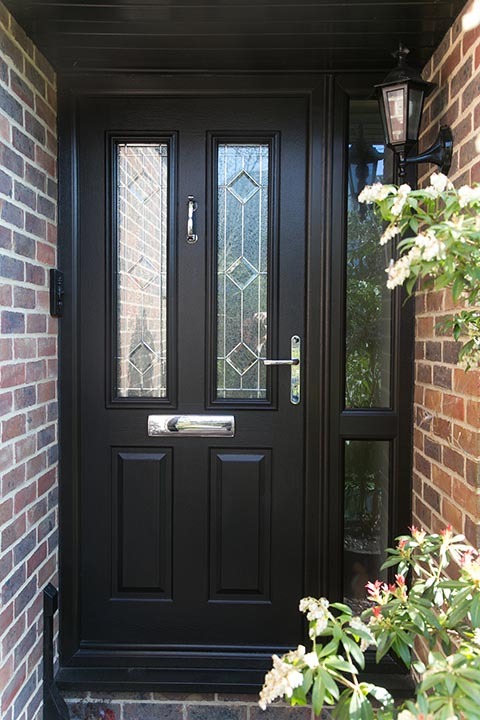 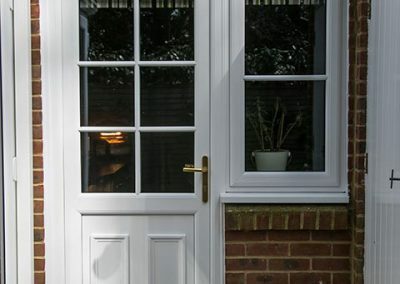 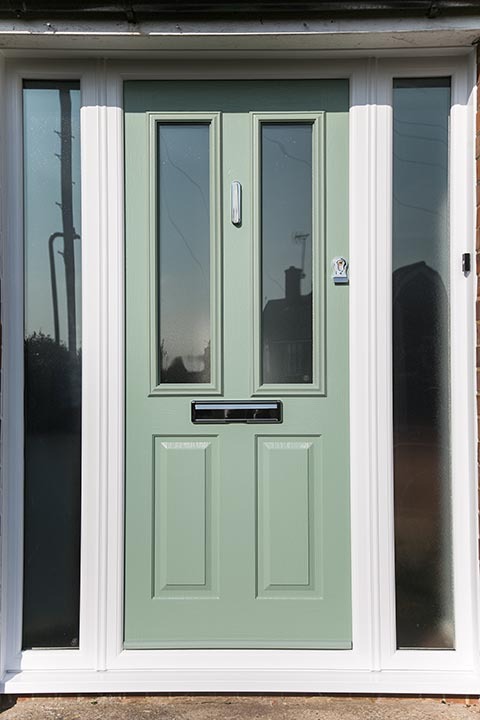 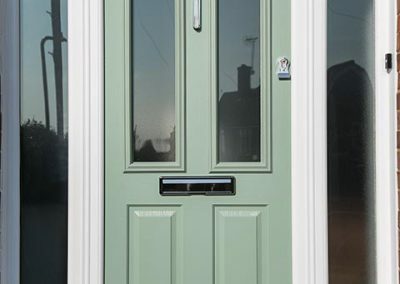 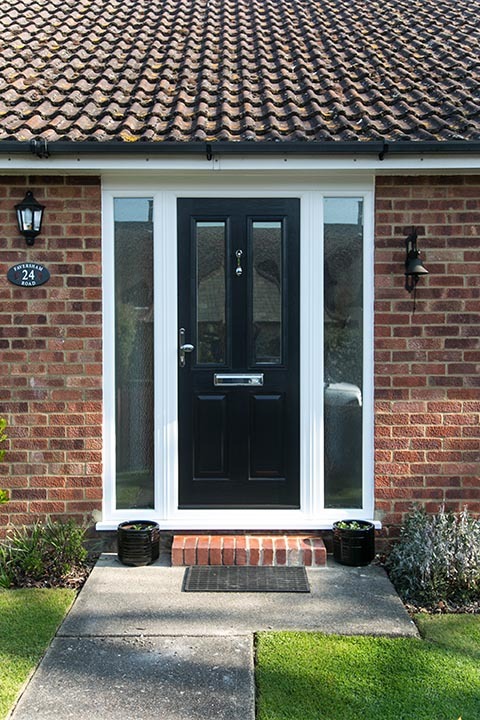 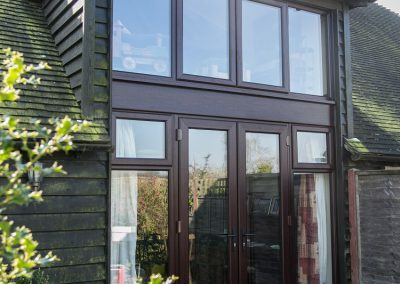 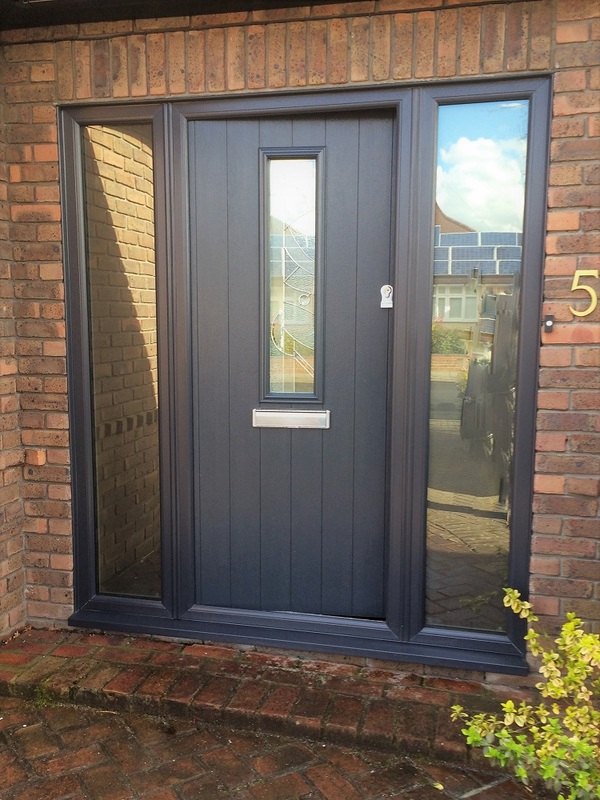 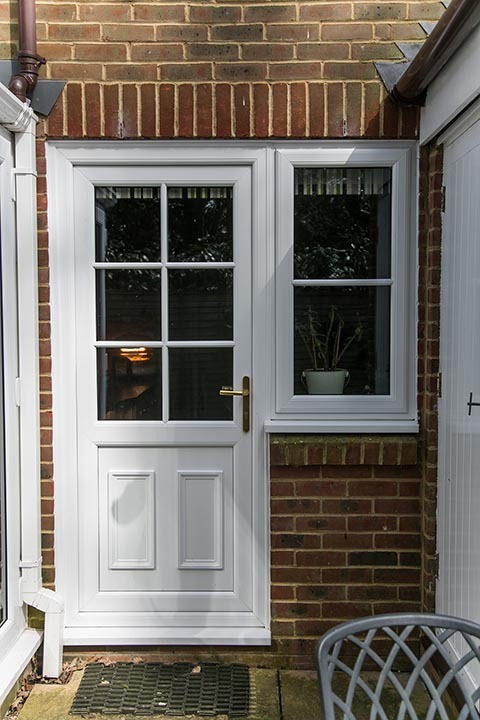 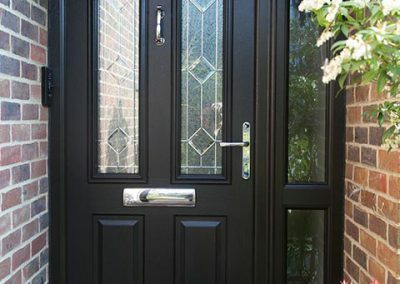 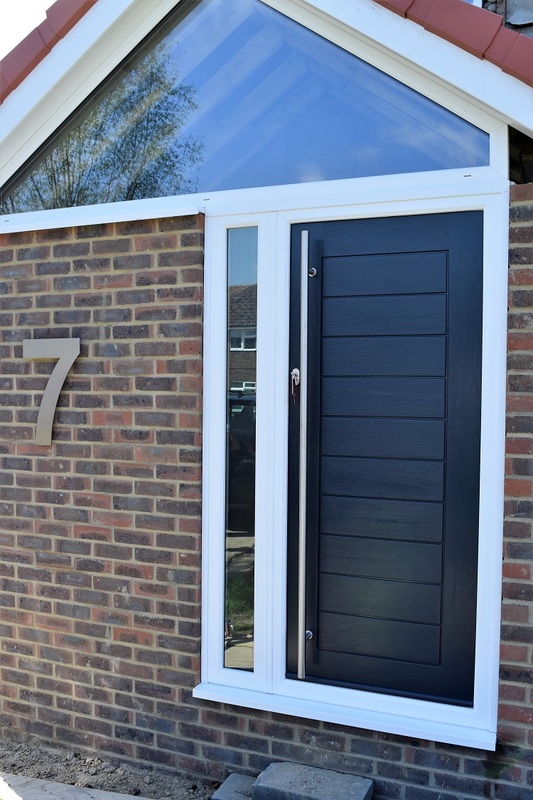 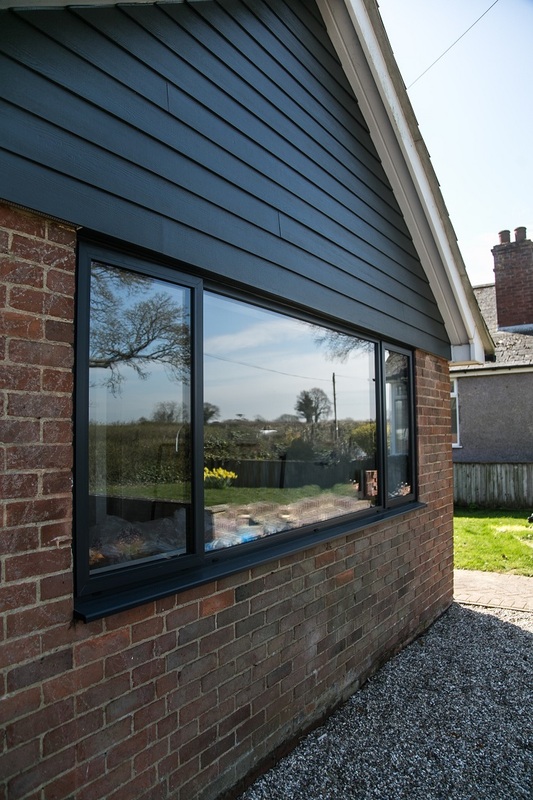 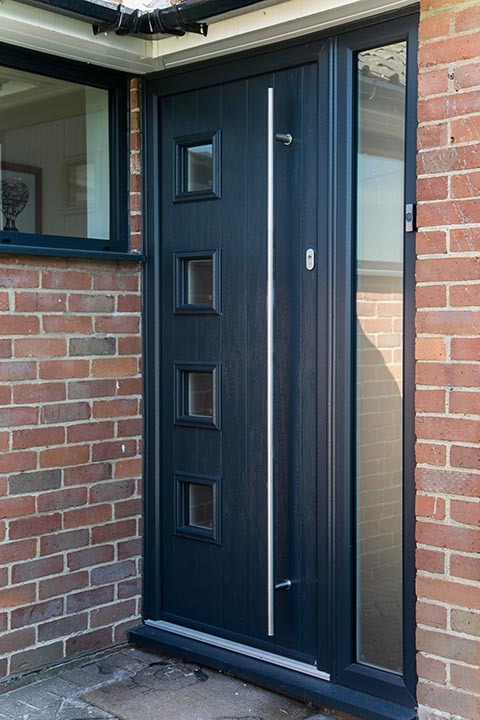 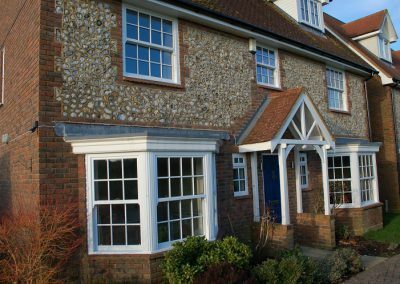 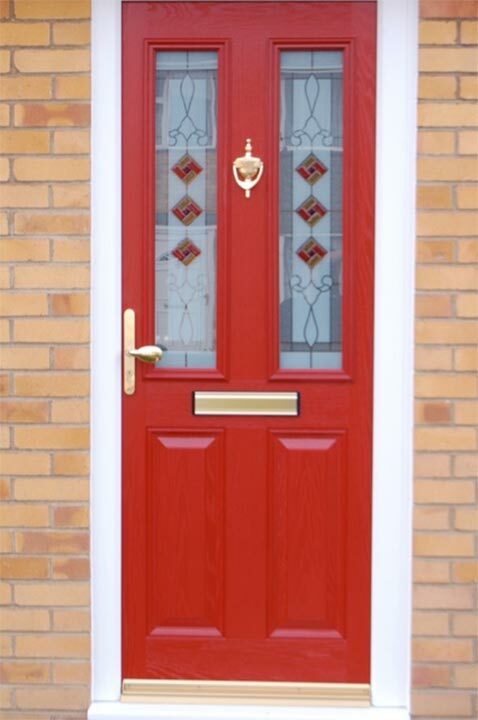 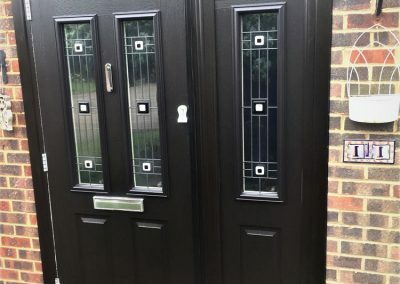 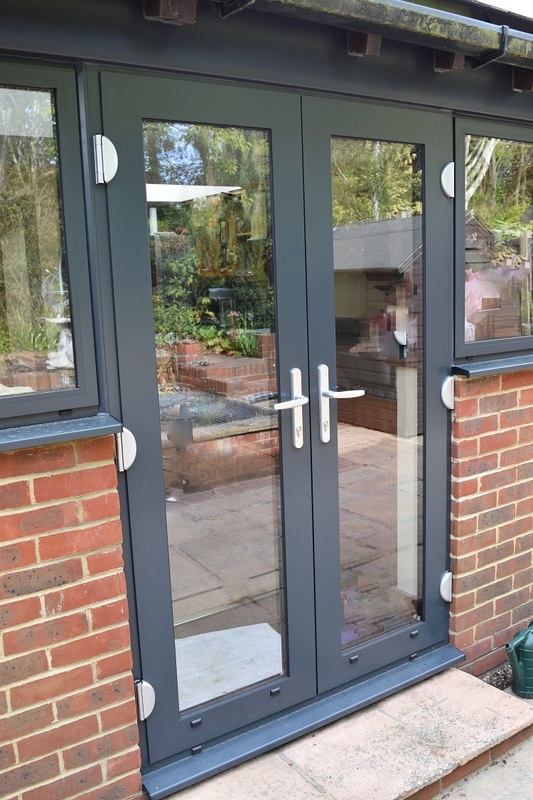 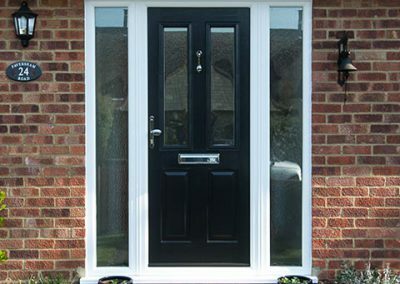 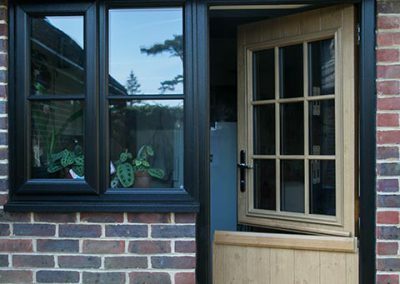 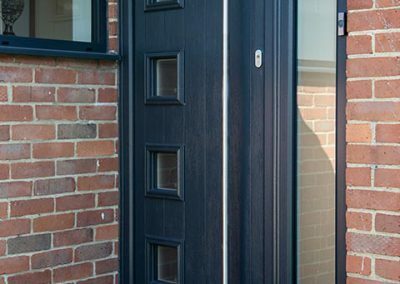 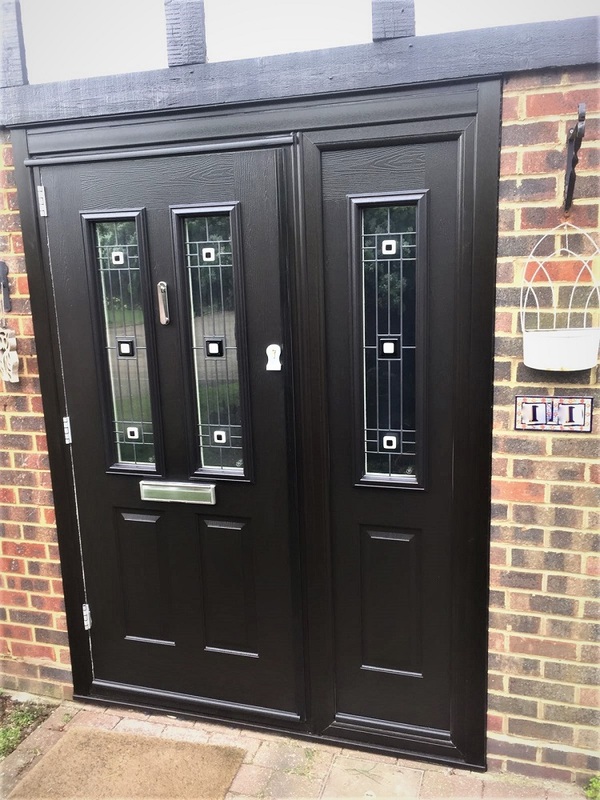 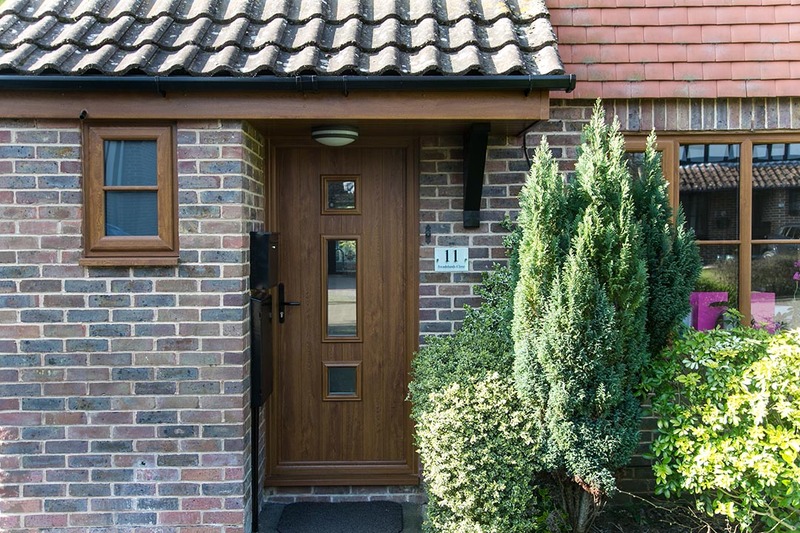 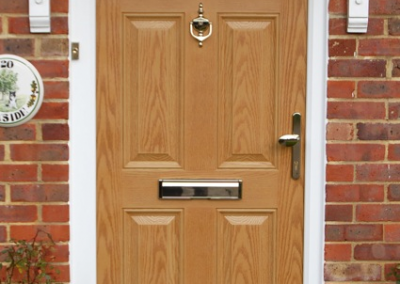 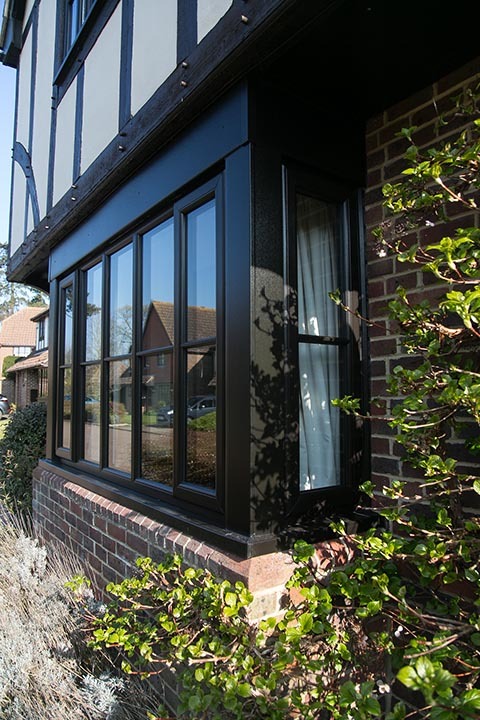 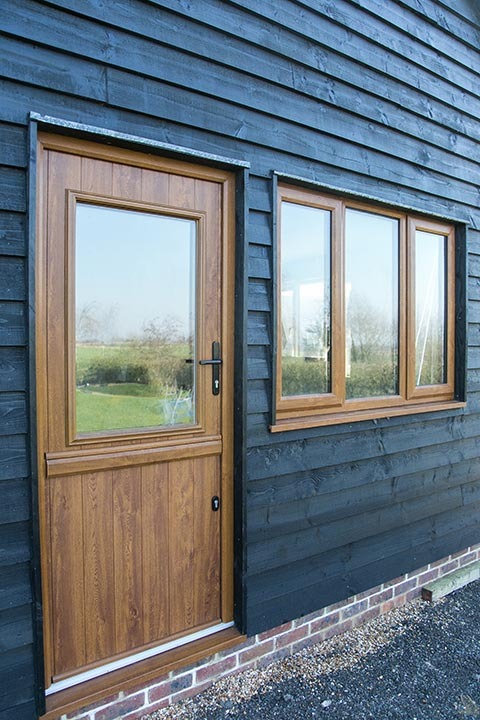 Our specialist window and door installations are designed to stand the test of time and our expert fitting teams only use the highest quality products and materials. 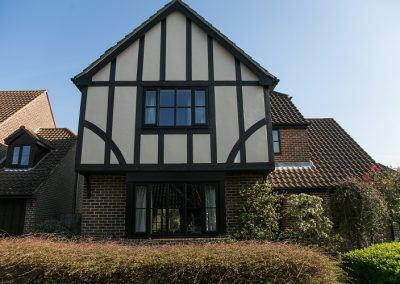 We are happy to provide you with references and please take a look at our gallery page to view the type of projects we do. 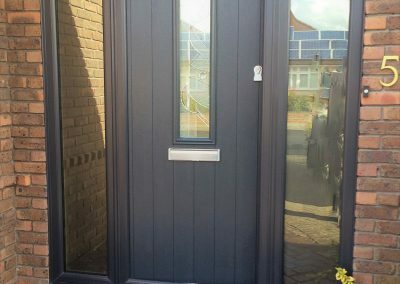 For a complete specialist window and door installation service, please contact us. 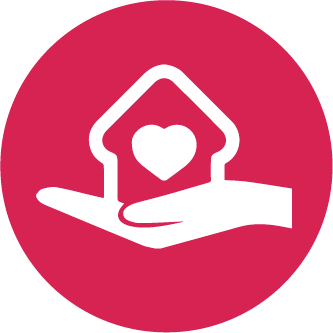 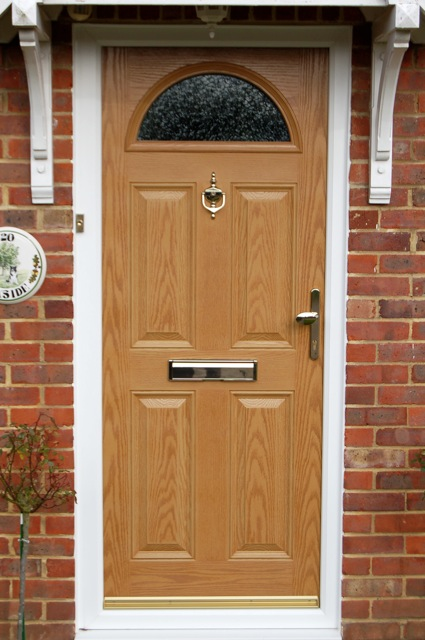 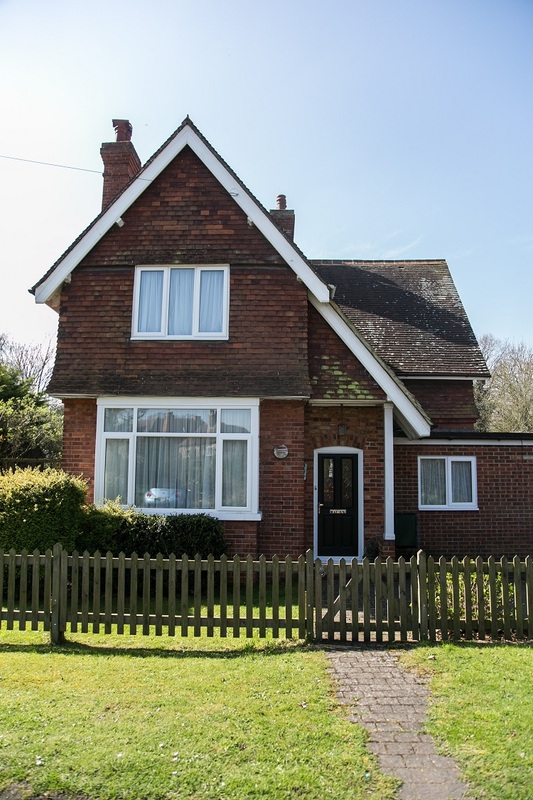 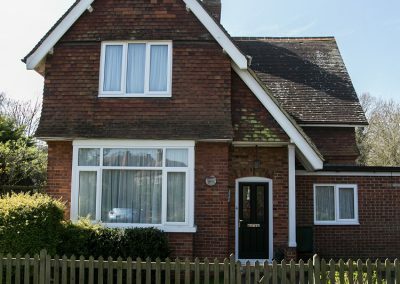 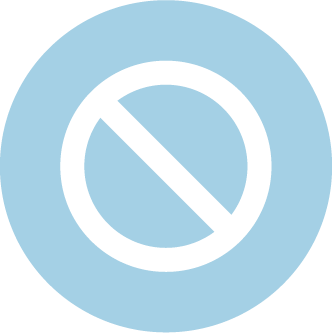 We would be pleased to provide you with a no-obligation quote. 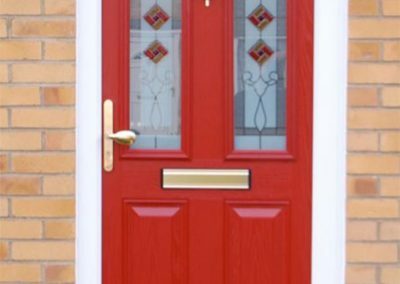 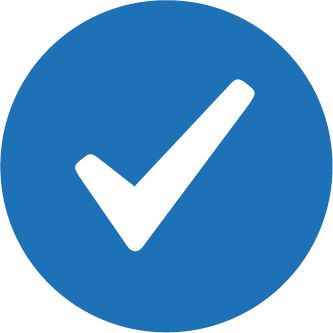 You can expect an efficient, friendly and timely service, at an affordable price.